I am starting to cooperate with the English version of Delfi, the largest news portal in Lithuania, – The Lithuania Tribune. Here I will paste links to my articles to keep them in one place. This entry was posted in Journalism and tagged lithuania, Lithuania Tribune, media, my articles, reporting on 2015-12-17 by Daiva. 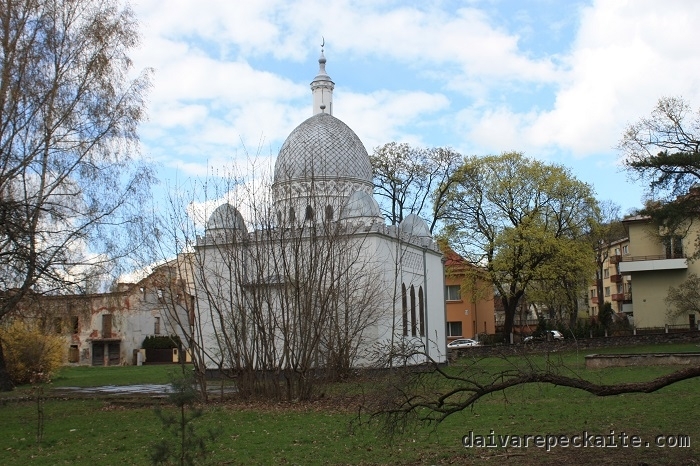 The community of Kaunas mosque provided an opportunity for anyone interested to go inside the unique Tatar mosque of Kaunas, to see a Muslim prayer, look around and enjoy food from various countries and cultures. The mosque has become an important contact point for old and new Muslim communities, the latter consisting of foreign students, workers, spouses of Lithuanians, expats and local converts. The 3000-strong Tatar community has been around for centuries and is can help their sisters and brothers in faith with accessing Lithuanian institutions, networking and, most importantly, feeling at home in this relatively homogeneous European society. Other functioning mosques are in distant small towns. Vilnius doesn′t have a mosque, and the current mayor, Remigijus Šimašius (liberal) made it clear that he will not do anything in his power to help establish one, even though, when Syrian and Iraqi refugees are resettled according to the EU scheme next year, the Muslim community in Vilnius will grow. There is not a single Shia mosque (most Shia Muslims are apparently from Azerbaijan), but Shia believers can attend Sunni services. This entry was posted in Events, Social issues, Travel blog and tagged architecture, cities, culture, history, islam, kaunas, lithuania, mosque, mufti, muslim, prayer, religion, tatars on 2015-12-01 by Daiva. 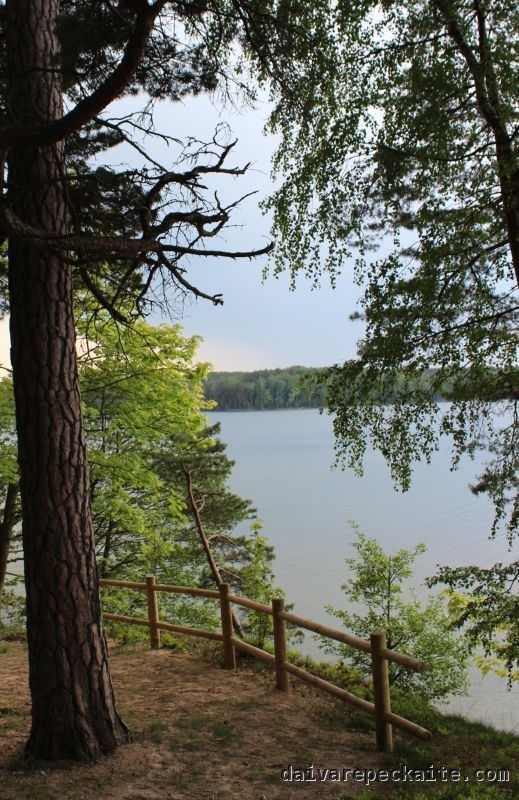 This entry was posted in Travel blog and tagged birds, history, lithuania, marijampolė, railway, sculpture, station, suvalkija, tourism, travel, urban on 2015-07-06 by Daiva. Feeling very nostalgic about my proper hanami in Tokyo in 2009, I attended a Japanese Embassy / Sugihara Museum event in Kaunas, where a Japanese performance artist Kirie Oda cooperated with Lithuanian violinist and singer to create a performance around Sugihara House, which used to be the Japanese consulate before WWII and now hosts a Sugihara museum, foundation, and VMU Centre for Asian Studies. The artist wanted to use this space, with its sakura trees planted by Yukiko Sugihara herself, and a larger green space behind the building. This entry was posted in Events, Photography and tagged Chiune Sugihara, dance, hanami, japan, lithuania, photographer, photography, sakura, urban on 2015-04-24 by Daiva.